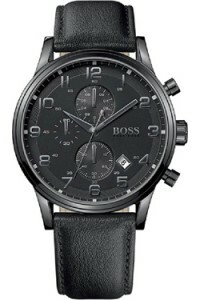 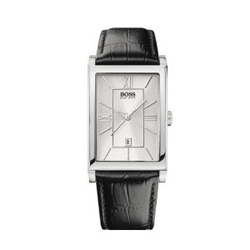 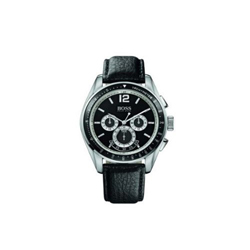 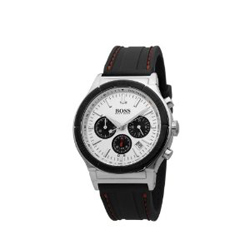 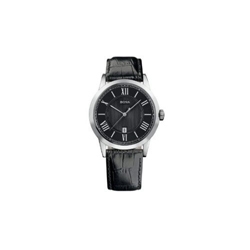 Hugo Boss shines with classic, elegant designs. 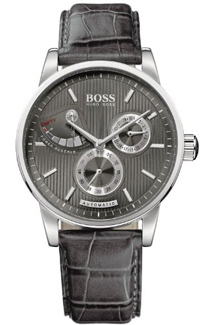 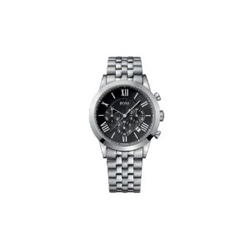 With a clock on his wrist, ladies and gentlemen can certainly make the ultimate style statement. They also underline your personality with a Hugo Boss Clock.